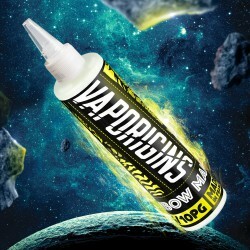 Rainbow Mania e-liquid by Vaporigins! This liquid tastes like Skittles candy. The bottle contains 80ml nicotine free e-liquid with extra added concentrate. You can add Nico Boosts (20mg) to fill the bottle to the top. On the side of the bottle there are handy graduation marks to read the nicotine level in the bottle. One Nico Boost provides 2mg of nicotine, two Nico Boosts provide 4mg of nicotine. The minimal retail price is strictly €26,-! 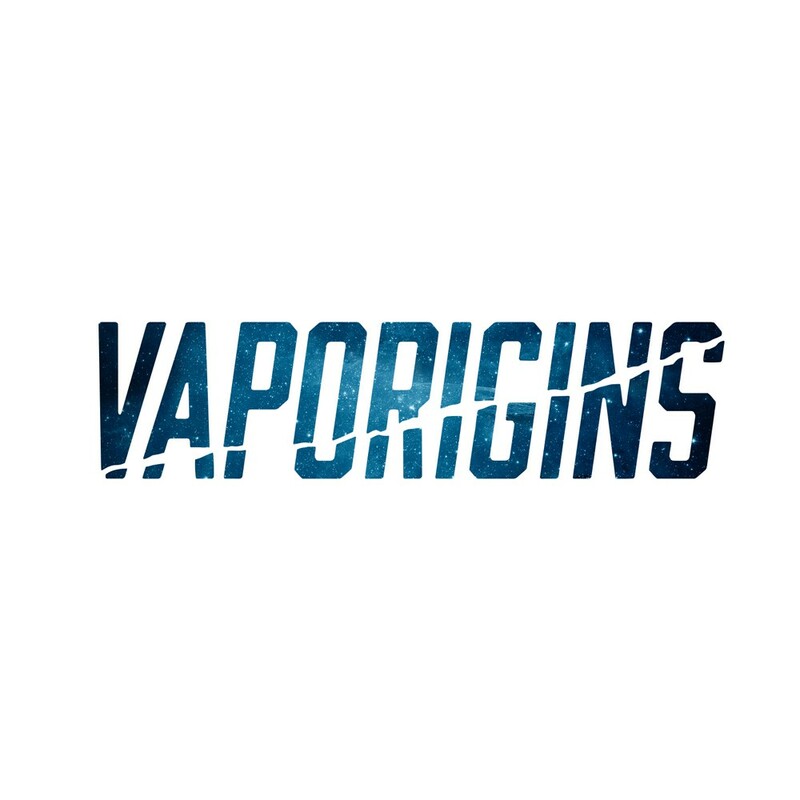 With purchase of 24 bottles of Vaporigins you will receive a beautiful Vaporigins display, just use the code VAPORIGINSDISPLAY to add the display in your shopping cart.